Handwritten notes can be filled with history, and if you have tons of these, you are probably wondering if there are ways to digitize them. 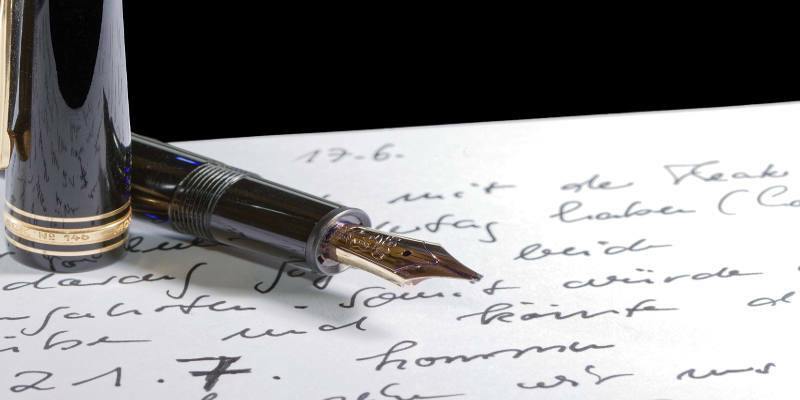 Yes, there are, and this article will show a few ways to preserve your handwritten notes by converting them to digital format. The easiest, yet hardest, approach to digitizing your handwritten notes is to enter them manually in a computer. This probably isn’t your idea of digitalization, but for just a few pages this isn’t a huge hassle. For instance, I frequently write down ideas on paper as they come, and depending on what the idea is about (e.g. work, a to-do, home improvements, etc. ), I then put it in the respective file where I keep notes about that particular topic. I do the same with phone numbers – I have a file for them, and when somebody changes their number or I add somebody new, their phone number goes into a phones.txt file. Manually entering your notes is primitive but works like a charm, if you develop the habit for it. The good old scanner is another alternative to try. There are portable and desktop scanners, and their abilities vary. For large volumes of notes, scanning can be pretty time-consuming, especially with a slow scanner. One of the advantages of scanning your notes is that you can take advantage of OCR (Optical Character Recognition), if available, and make your notes searchable. Even if the scanner doesn’t come with OCR, when you have the scanned image of your notes, you can try your luck with a third-party OCR app. If you don’t have a scanner, you can also use your smartphone’s camera to take a picture of your notes. It’s not less time consuming than scanning and the image gets skewed, which makes OCR more prone to errors, but it’s still an option to preserve your handwritten notes in a digital form. 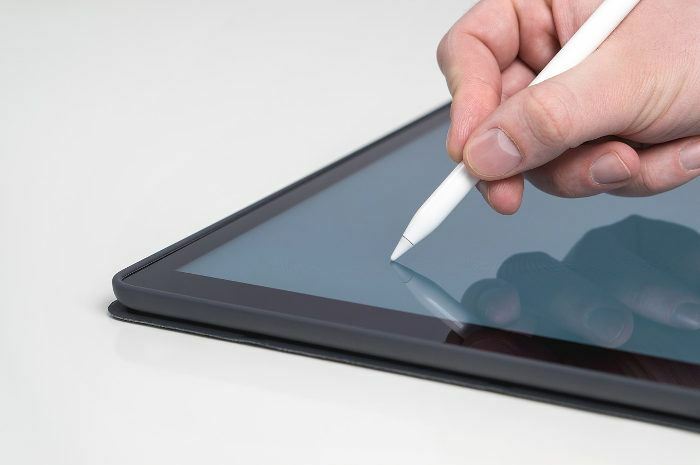 A much easier way to get digital notes is with the help of a smart pen or a graphic tablet. The downside is that you have to purchase them separately, which if you don’t have many notes, isn’t feasible. Smart pens cost $150 – $200 and more, which is way too much just for occasional note-taking. A smart pen is used like an ordinary pen to write your notes on a special dot paper. You’re still writing on paper, but the advantage is that a digital copy of the note is created simultaneously. Once you have a digital image of your notes taken with a scanner, smartphone, standalone camera or whatever you decide on, you can try an app, such as Evernote or OneNote, to organize your notes. These apps have OCR, though how successful the recognition is depends on many factors, for instance, how peculiar your handwriting is. If your handwriting is tough to read, don’t count on flawless searchable notes, but in other cases these apps help to make your notes searchable and organized neatly in notebooks. 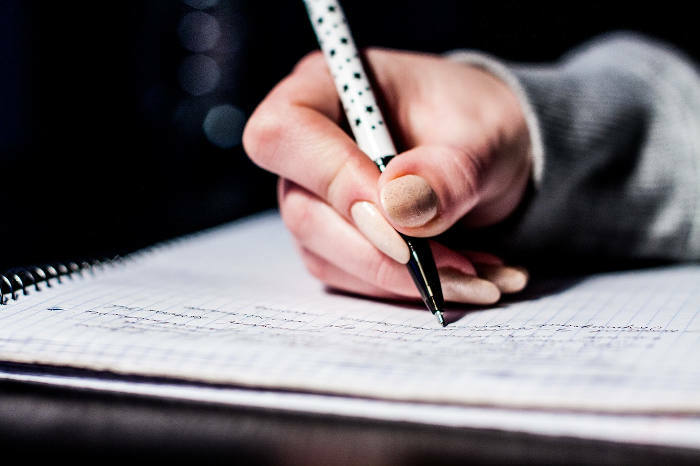 Once you digitize your notes, there is one more very important step to take – back them up on a good media (don’t forget to check the media and the backup for errors), and put them in the safest place possible. If you fail to store them securely, all your efforts will be in vain.